How do you know what type of security camera is right for your home? 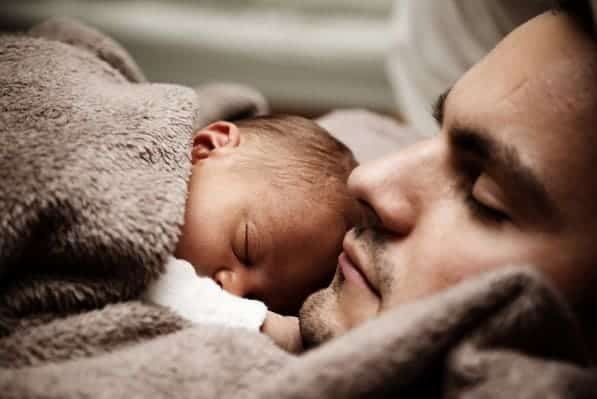 There are many factors to consider when choosing a home surveillance system. Here are our top 3 selections for your home for indoors, outdoors and a system that covers it all. 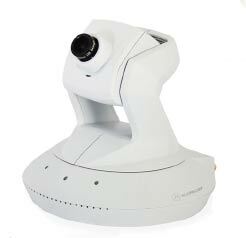 Looking for a high quality indoor wireless camera? This style, also from alarm.com uses the pan/tilt feature to make monitoring your home easy. You can program up to 20 preset views to maximize the use of a single camera. 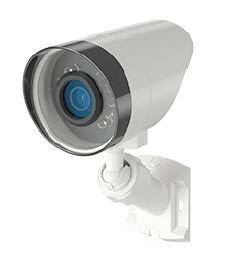 Day or night, indoors or out, these cameras will blend into many types of installations. This small attractive design is flexible for ceiling, wall or side angle mounting options. 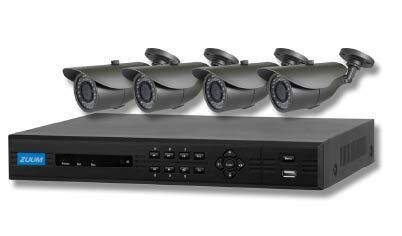 The 4 Channel Hybrid DVR is full of features with support of Analog, Analog HD (TVI) and IP cameras.